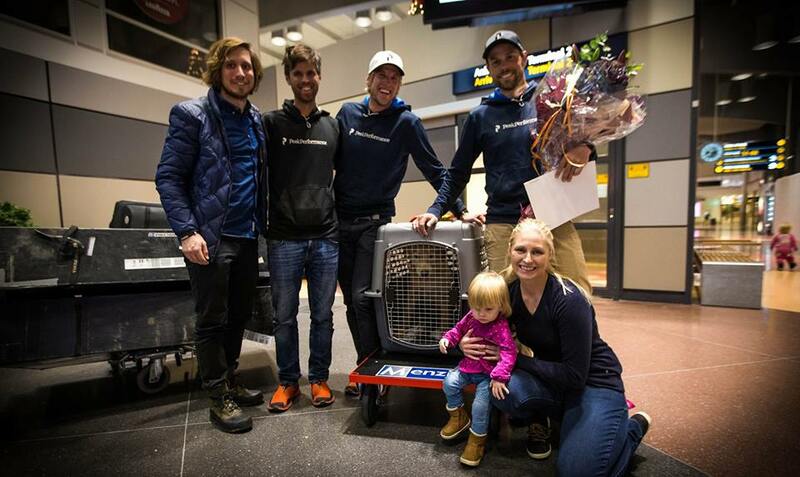 Stray dog joins Swedish Peak Performance Team in adventure race held in Ecuador, and after crossing the finish line the dog wins permanent residency in Sweden. When the four members of the Swedish Peak Performance Team started off their journey in the Adventure Racing World Championship held in Ecuador, they never imagined they would be interviewed by multiple global news outlets even after placing 12th on the race. Their jump to fame was not just because they participated and completed this grueling competition, but also because they were compassionate enough to look after a stray dog that joined them mid race. Arthur is the malnourished Ecuadorian stray mutt who became the fifth team member, but the first one to be of the four-legged kind. 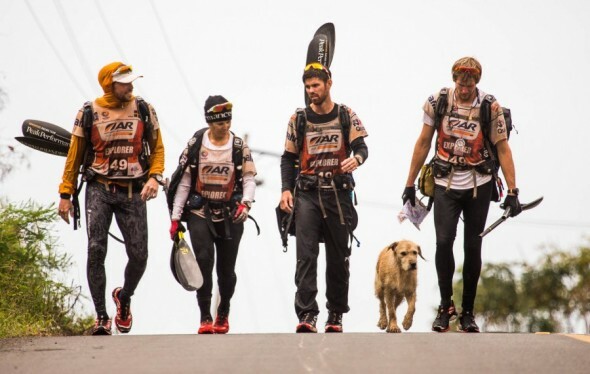 When the adventure racing team was preparing to start a 24.8 mile jungle trek, Swedish Peak Performance Team captain Mikael Lindnord saw the dog looking for food and shared a meatball with the pet. 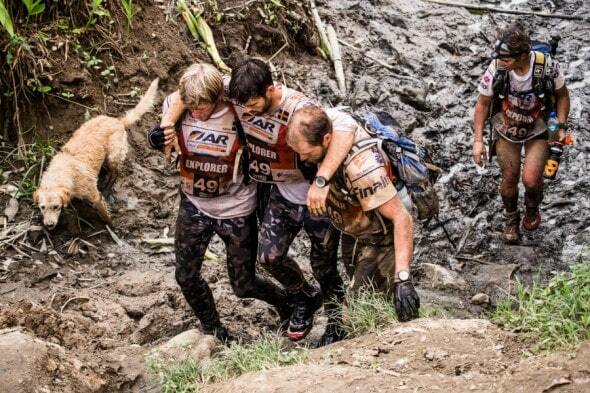 This act of kindness was what prompted the dog to follow the team and participate in the race. At first the team had no idea the dog had been following them, but a few miles into the jungle, team members realized the four-legged friend was keeping close tabs on them. The dog even treaded through knee-high mud, and needed his human friends to help him out. “At one stage we had to take a break and the dog was totally wrecked. We opened two cans of food and let him eat, because he could find no food at all in the jungle,” Lindord told Gear Junkie. The dog even looked after team member Simon Niemi when she got hurt due to dehydration. 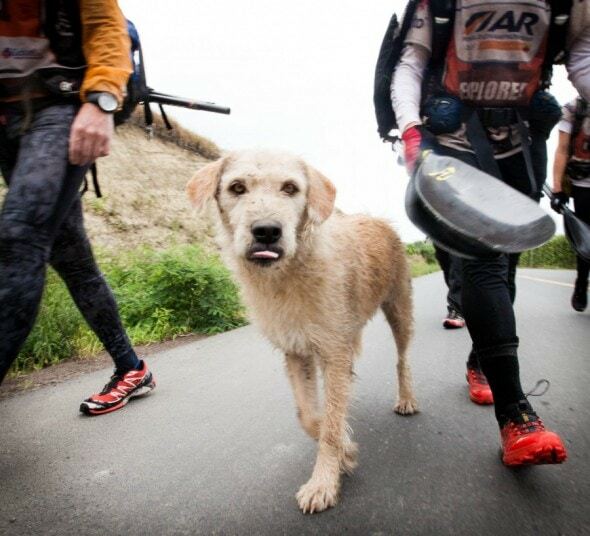 Walking miles in the jungle didn’t deter Arthur from following his new found family, the dog was willing to go on the next portion of the race, a 36 mile kayak course. Race organizers advised the Swedish team to leave the dog behind during the water course. Taking the pet on the water portion of the competition would be difficult and dangerous, and the team thought Arthur would simply stay on shore once all team members were on board their kayaks, but Arthur had no plans to stay behind. He stubbornly swam after his team members. For Lindord, seeing the dog swimming next to them was just heartbreaking, and he couldn’t just ignore his furry friend. 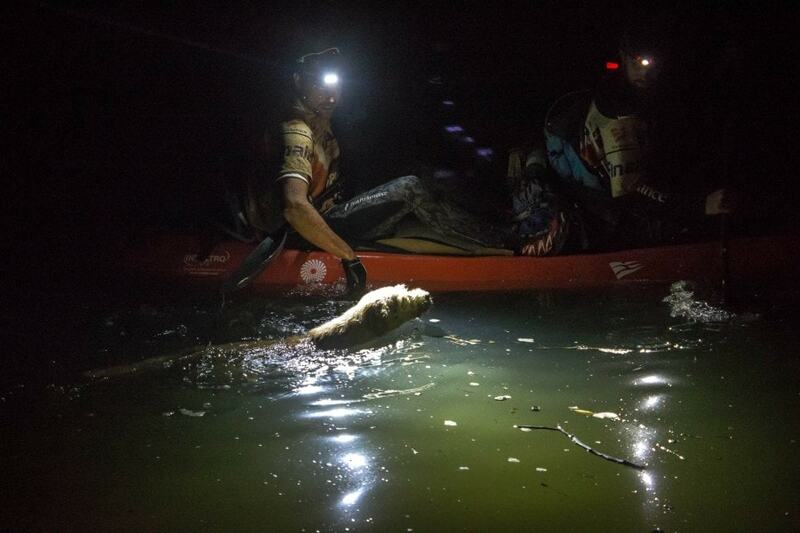 Instead, Lindord helped the four-legged competitor get on the kayak and race spectators cheered once as soon as they saw Arthur being pulled out of the water and onto the kayak. After competing for six arduous days, all five members of the Swedish Peak Performance Team crossed the finish line. The European team might not have won first place, but they won Arthur’s heart. Animal lovers worldwide learned about Arthur’s endeavors and what the team had done, and they donated enough money to get the mutt home to Sweden. Race followers weren’t the only one lending Arthur a hand, the team’s sponsors, Peak Performance, helped get the Arthur home too. The dog was taken to a veterinarian and after getting his shots and receiving his passport he got on a plane to start his new life in Sweden. Arthur didn’t just become the fifth team member. He became a family member when he was officially adopted by Lindord himself. Arthur will be i quarantine for 120 days then he’ll be able to join his new family ^^ It’s the law here in Sweden, but so happy he got to come! AWE….smile on my face. I love happy endings dog stories. Thanks for sharing. Lucky boy!! Thank you for your kind hearts!! I loved following their adventures together. So happy he is with them in Sweden! Shows you what a little kindness can do…. What a great story. He worked hard to get to the finish line with the others and deserved to go back to Sweden. Awwww..so happy for Arthur…thank you for sharing.. Kudos to Peak Performance for helping, and my heart goes out to the Lindords for adopting him!!! Beautiful story. God bless this team and Arthur. How touching! He knew they were kind & generous humans! What a great story. It just goes to show that none of us can save them all, but each of us can save one. by the story news you post here, there can only be a happy ending for latin american dogs and cats if they are adopted overseas, specially in a “1st world” country. shame on you, you know nothing about us and those pets did NOT need to travel such long distances to find good homes for them. Amazing story and truly inspirational. I cried tears of joy. So very heartwarming. What a beautiful ending. Arthur won their hearts. Awe …. Such a wonderful, uplifting story. Good on you team Sweden !!! Catarina Olsson Has this puppy moved in with you! I hear he has a FB page, anyone have the link? Jeong Yoon Lee Is this what you were talking about? Bless him and hopefully his life will be wonderful from now on. Love it home sweet home. Arthur, you are loved all,over the world. Thanks to the wonderful Swedish team! Dogs choose their master and not the other way around! Good on Arthur. His perseverance paid off. I just hope they get him a warm doggy coat. It’s much colder in Sweden than Ecuador! Good luck Arthur, and thank you everyone for making it possible for him to have a forever home. I just fell in love with the people of Sweden! Mr Lindord and his team mates are assets and good ambassadors to their country. Amazing athletes and wonderful people! One very tenacious, loyal and strong hearted four legged bundle of fur! You go Arthur…the team never gave up and neither did he. 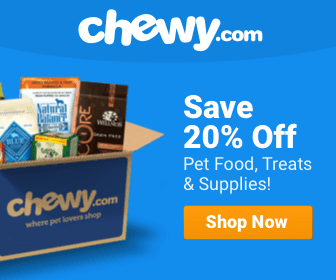 What an amazing story – and an amazing dog!